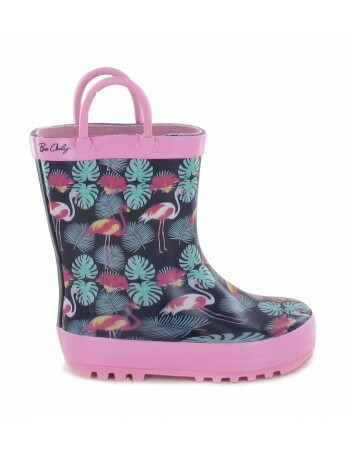 BE ONLY, TRENDY RAIN BOOTS ! 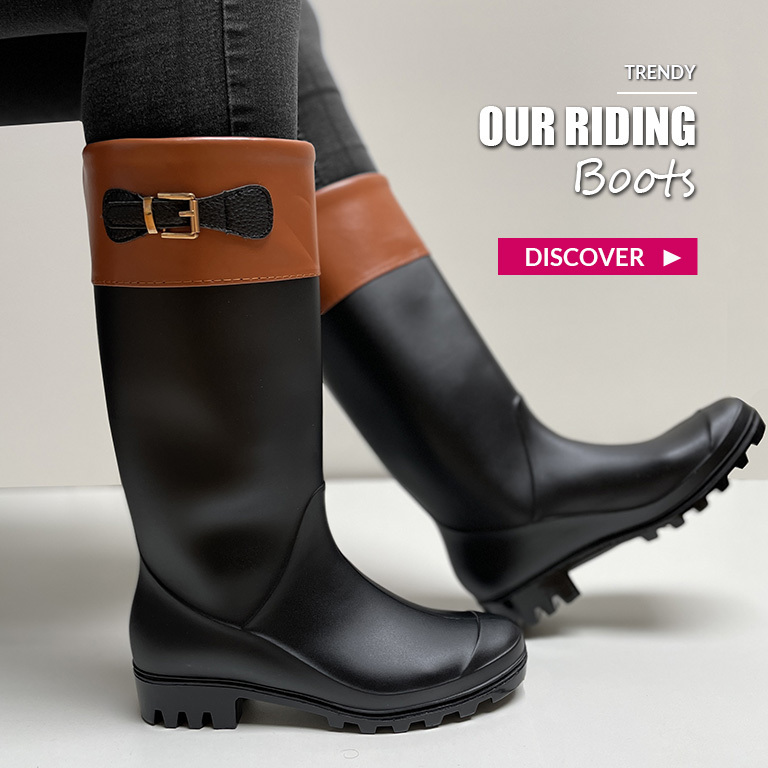 Must-have fashion accessory, BE ONLY boots will seduce the outdoors lovers to the city dwellers. 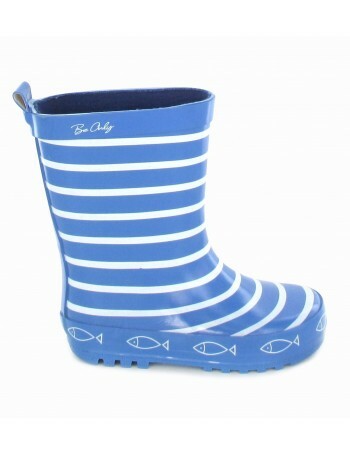 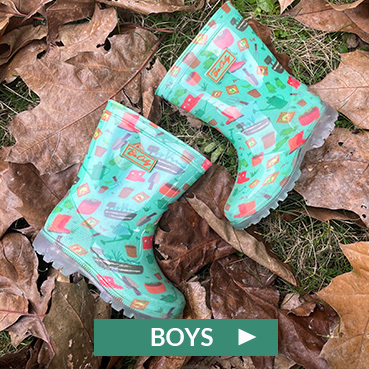 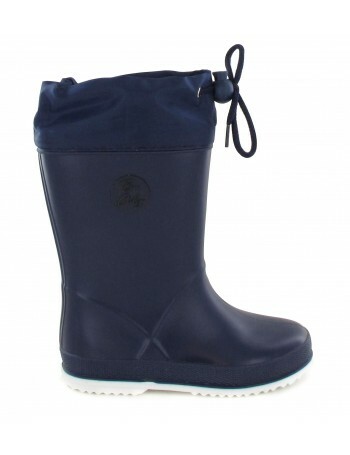 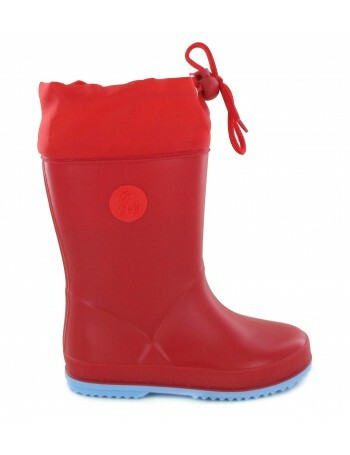 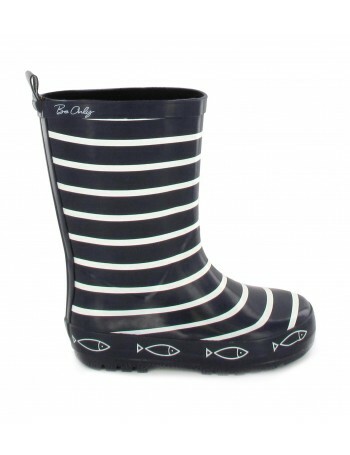 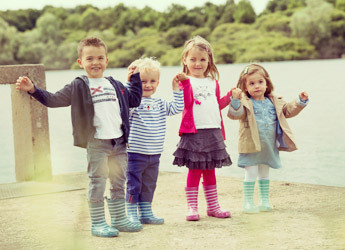 BE ONLY is a leading brand for rain boots for both women and kids. 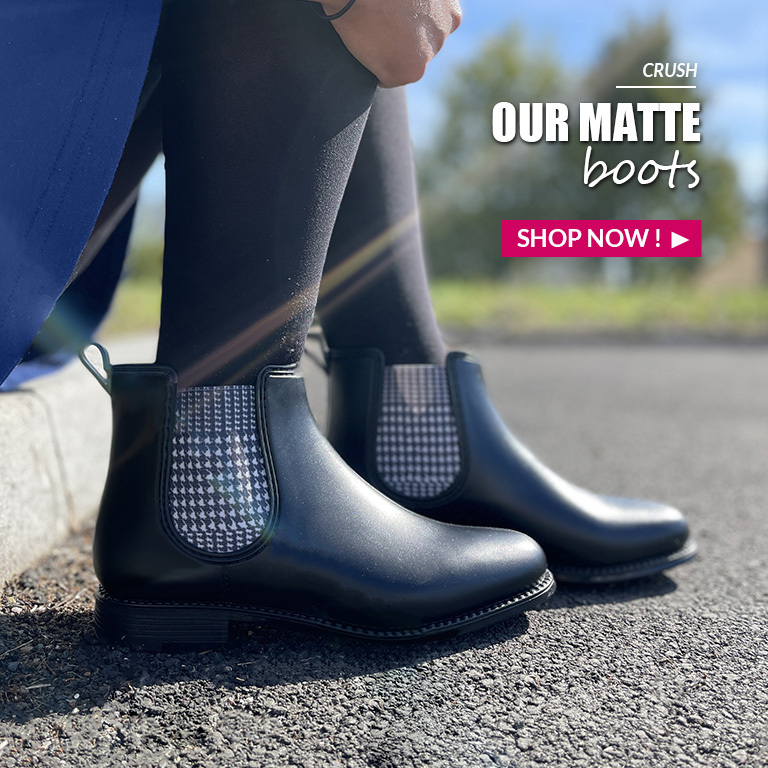 From classical riding shape to the glossy Chelsea boots, everyone will find their match. 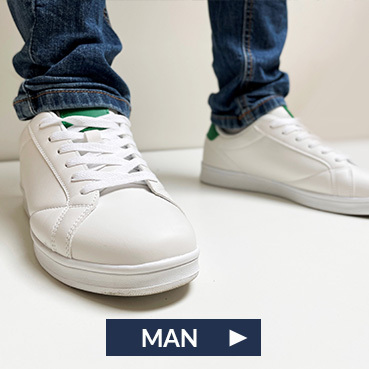 14 days to be satisfied !